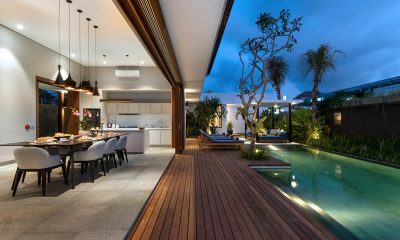 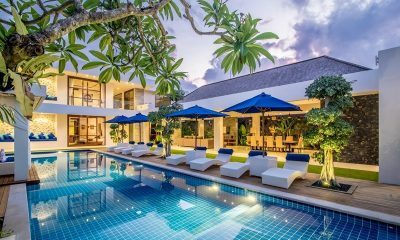 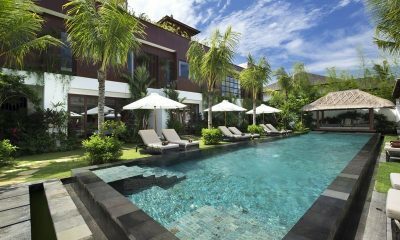 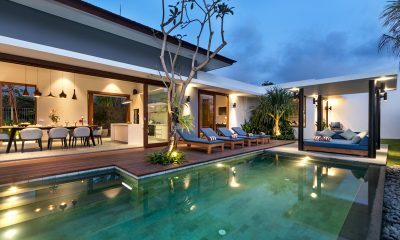 Amarin Seminyak is a sophisticated complex of four private pool villas with chic contemporary style, located just 300 metres from Eat Street. 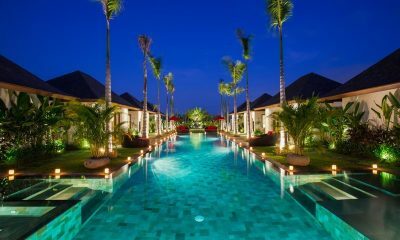 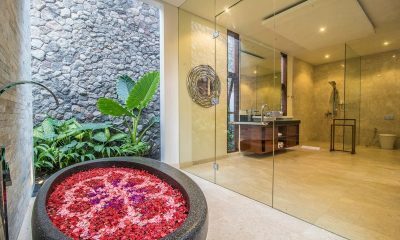 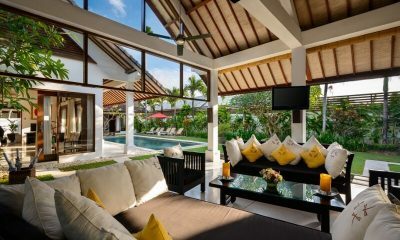 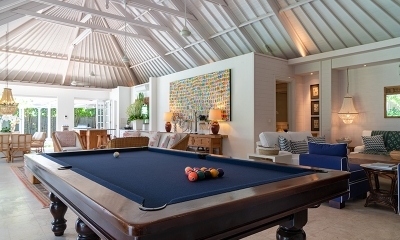 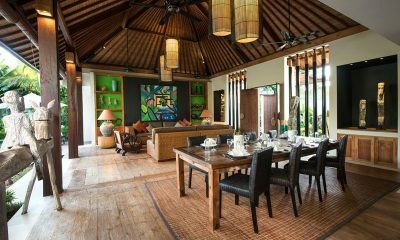 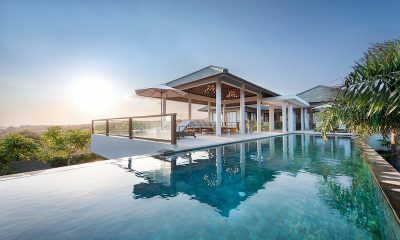 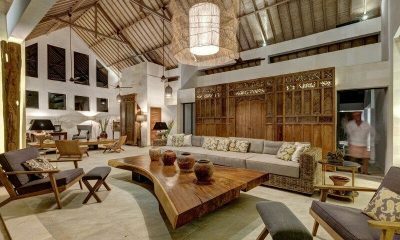 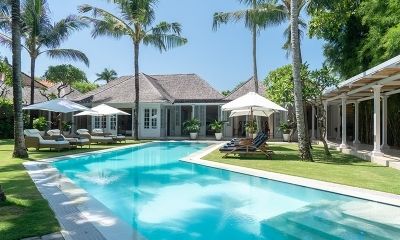 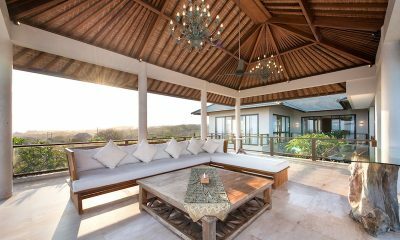 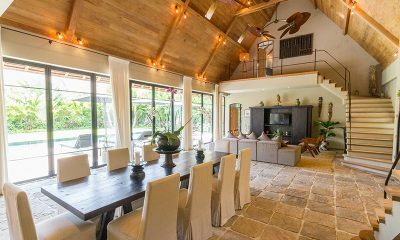 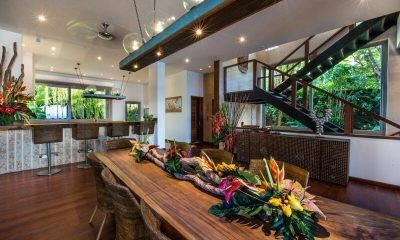 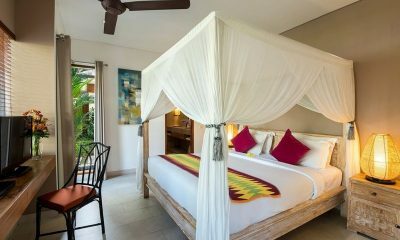 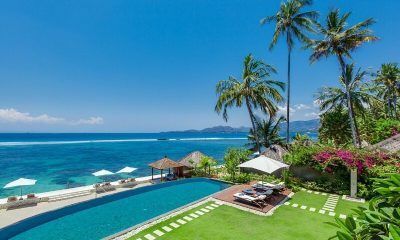 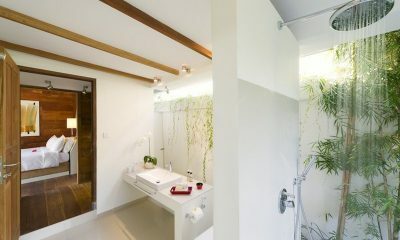 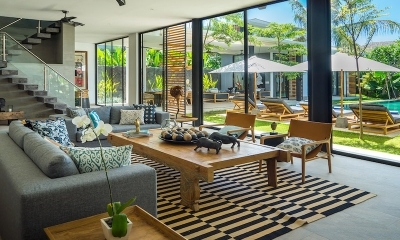 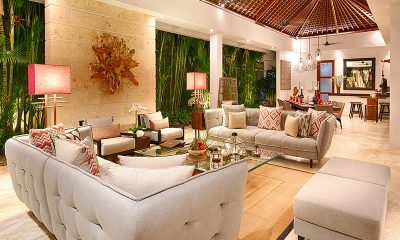 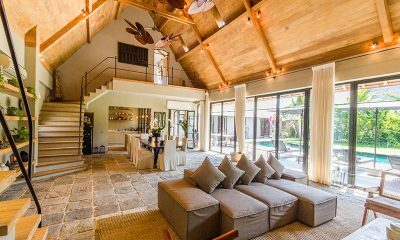 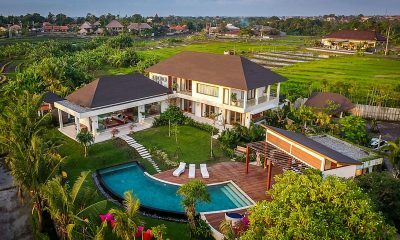 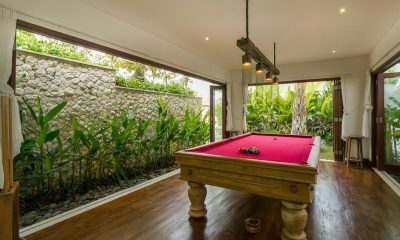 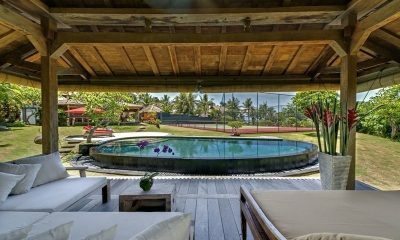 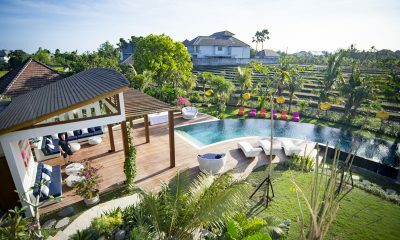 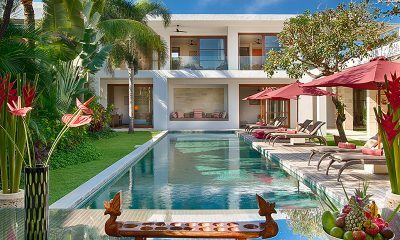 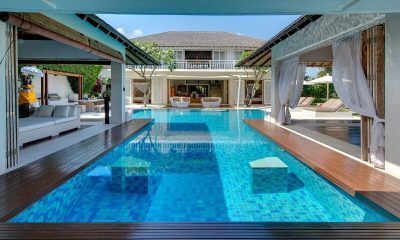 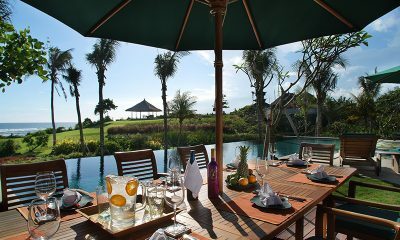 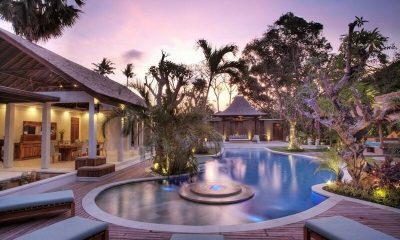 Canggu Beachside Villas is a stylish complex of three modern villas with rich Balinese touches located one minute from the beach. 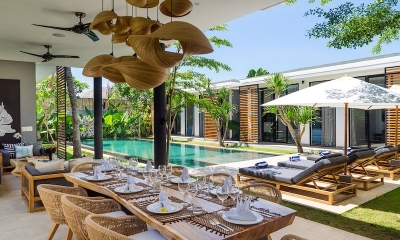 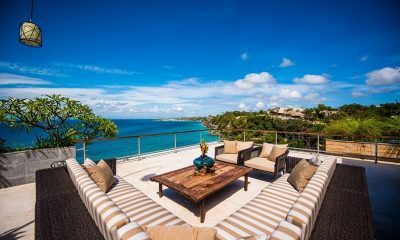 Freedom Villa is a fabulous white villa with an endless sense of space and light and luxurious bedroom suites, walking distance to Eat Street and the beach.